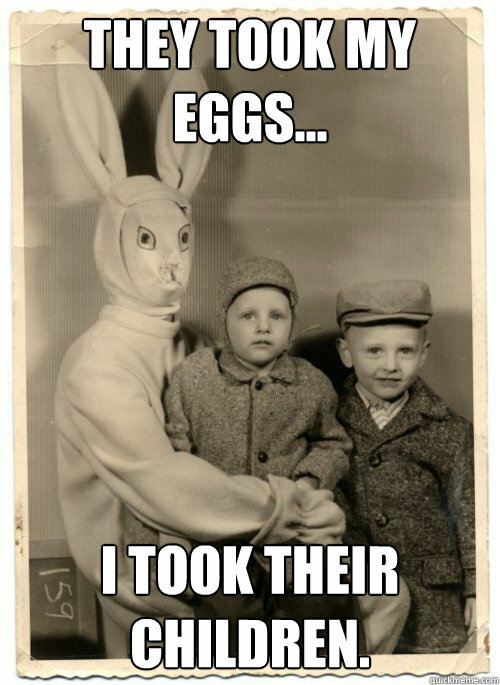 They took my eggs... 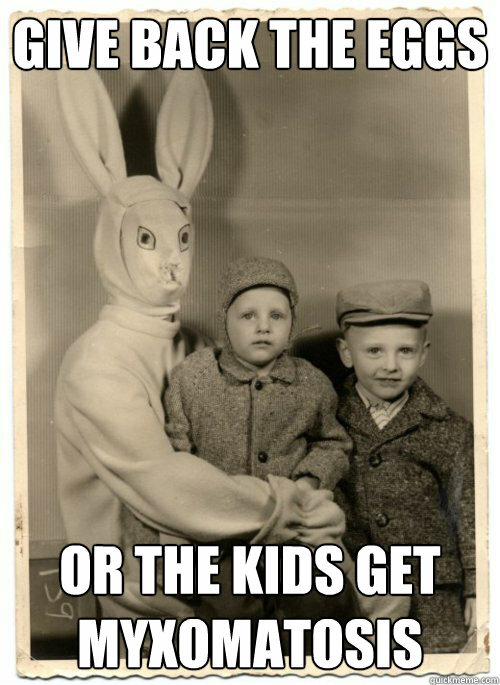 I took their children. 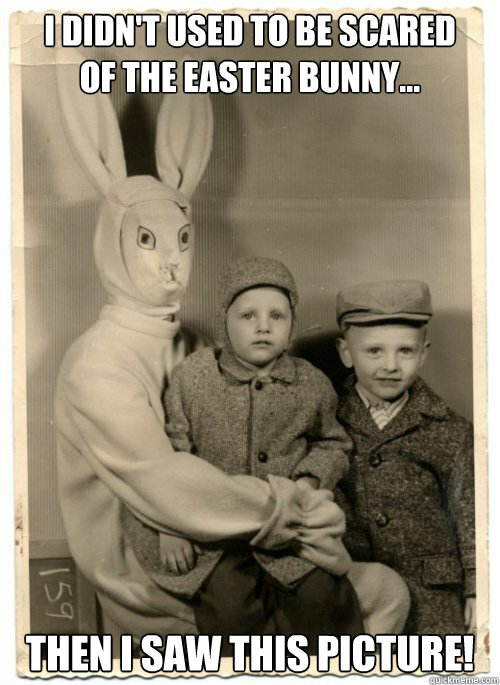 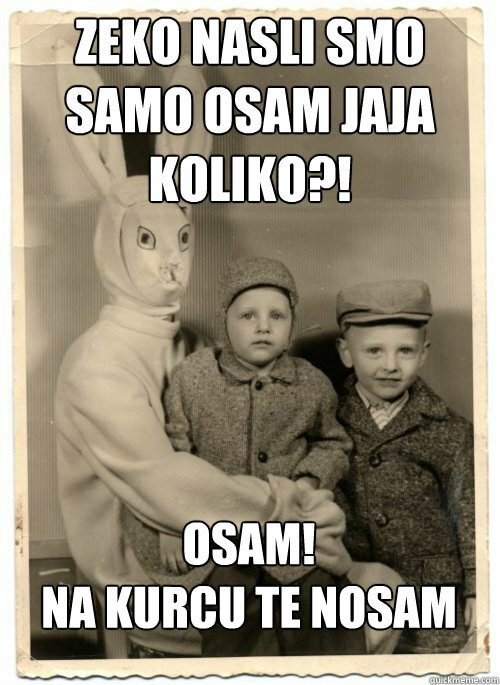 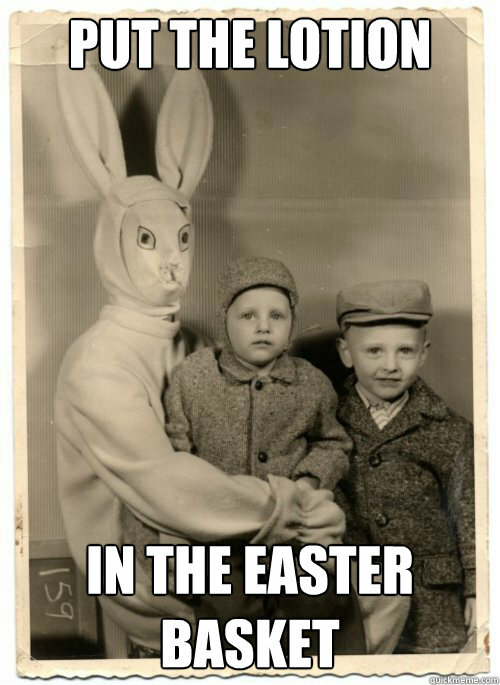 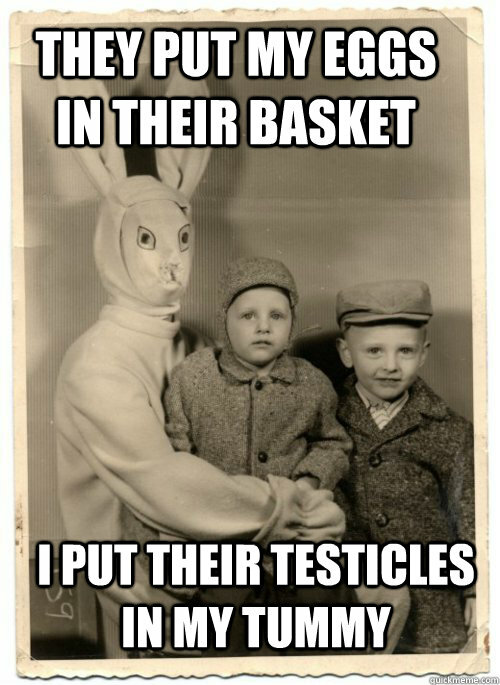 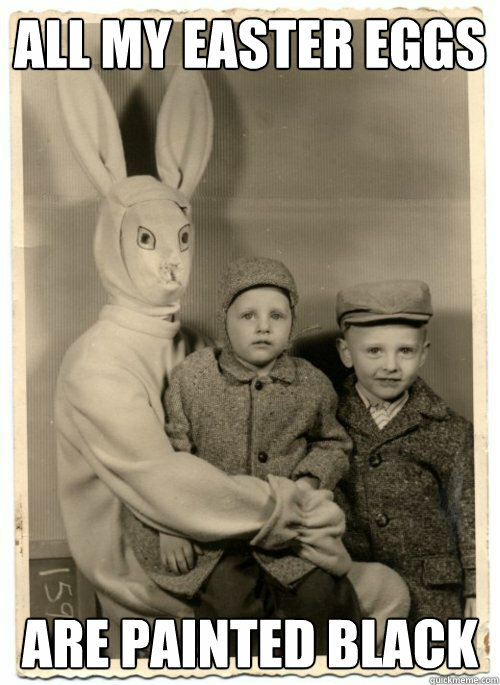 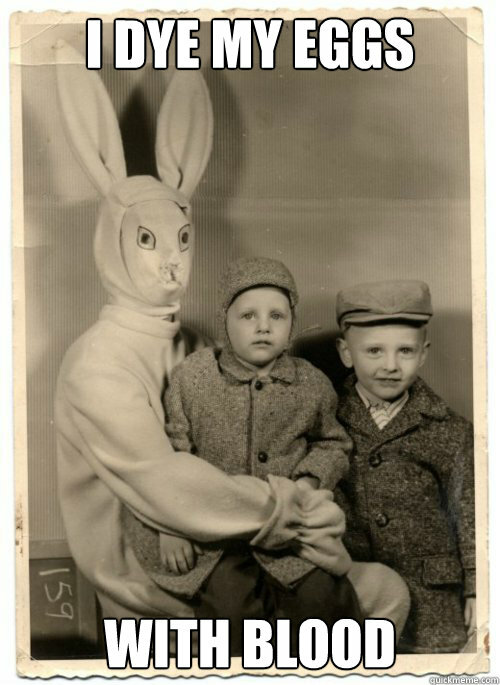 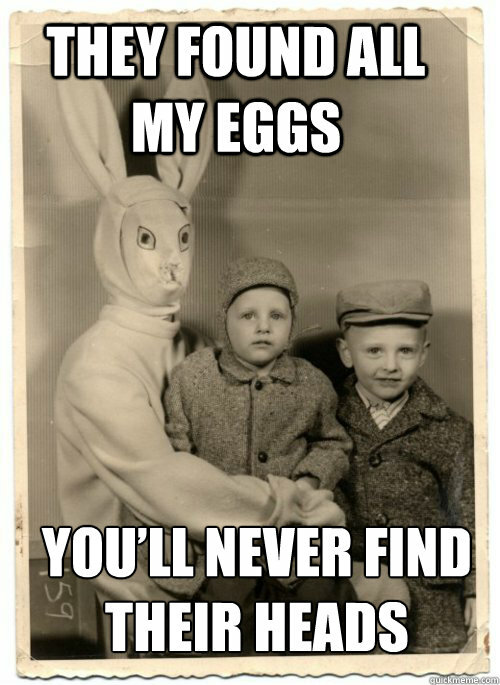 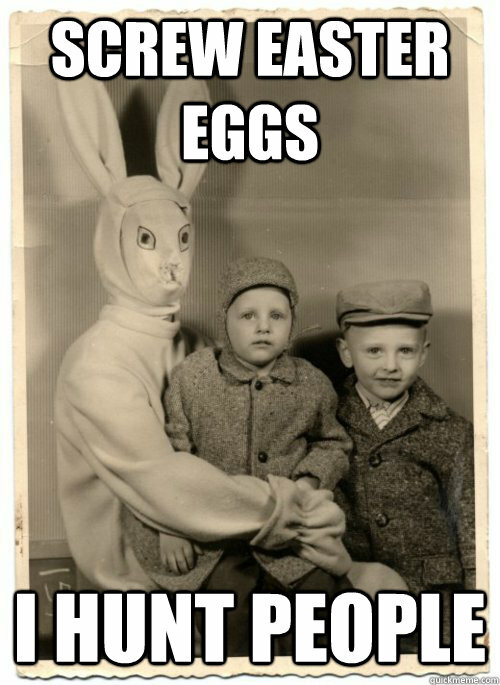 I didn't used to be scared of the Easter Bunny... Then I saw this picture!